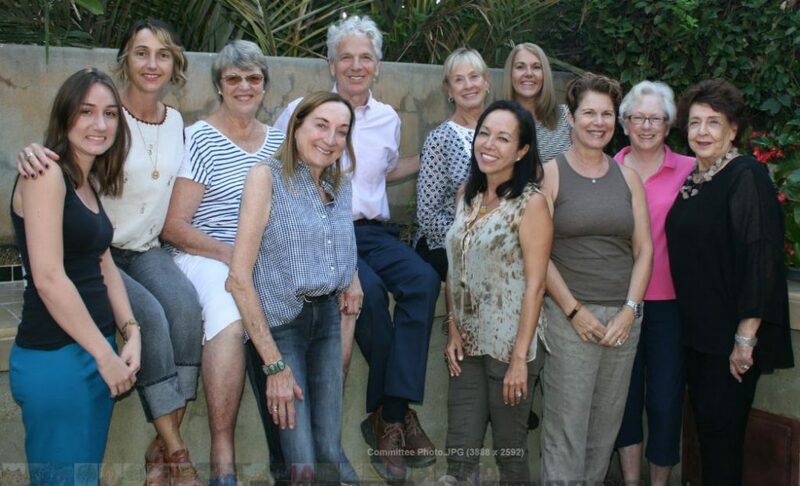 The Los Angeles Arboretum Foundation is deeply indebted to honorees Susan Kranwinkle and Peggy Rahn for allowing the Arboretum to celebrate these deserving women for their many contributions to culinary and children’s education at the Arboretum. 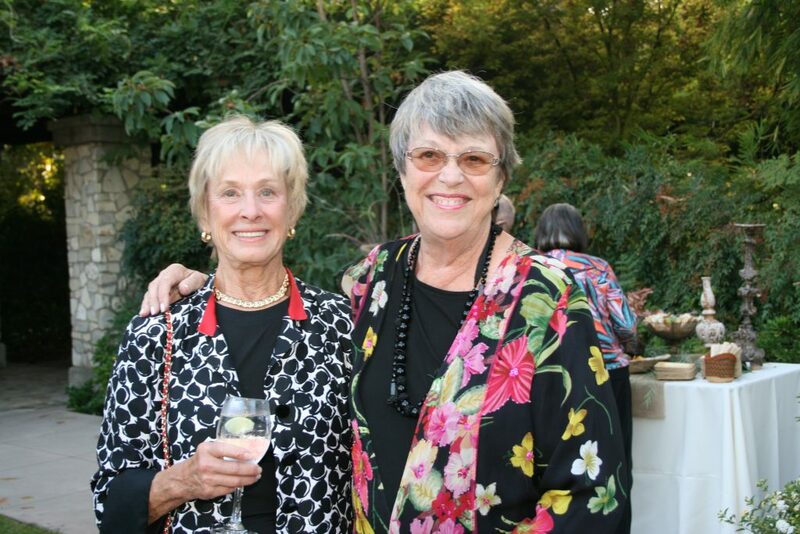 A Night to Honor Peg and Sue on October 1, 2017 was one to remember, and we are also grateful to the 2017 Committee and our Arboretum community of friends and supporters for their tremendous generosity this year. Set under starry skies, the evening was magical and filled with tributes, a live performance by MUSE/IQUE, exquisite food and drink, and outstanding friendship — all to raise funds for Children’s Education programs at the Arboretum. We are also pleased to announce that the $75,000 Challenge Grant from the Confidence Foundation was also met! The Arboretum community of friends and supporters include (from left) Lauragene Swenson, Sharon Novell, Debbie Andersen, Gloria Cox, Margaret Page. Thank you to the 2017 Committee for making a Night to Honor Peg & Sue such a wonderful and memorable evening.